A Stern Pro Circuit Event! The Cactus Jack’s Silverball Showdown is a three day match play competition based on the Pinburgh format, with no players eliminated until Sunday. The tournament is open to players of all skill levels. All players compete in groups on Friday, with the quality of their play determining whether they go to A or B Division for Saturday. All players compete in groups on Saturday within their division, with the quality of their play determining whether they advance to finals. 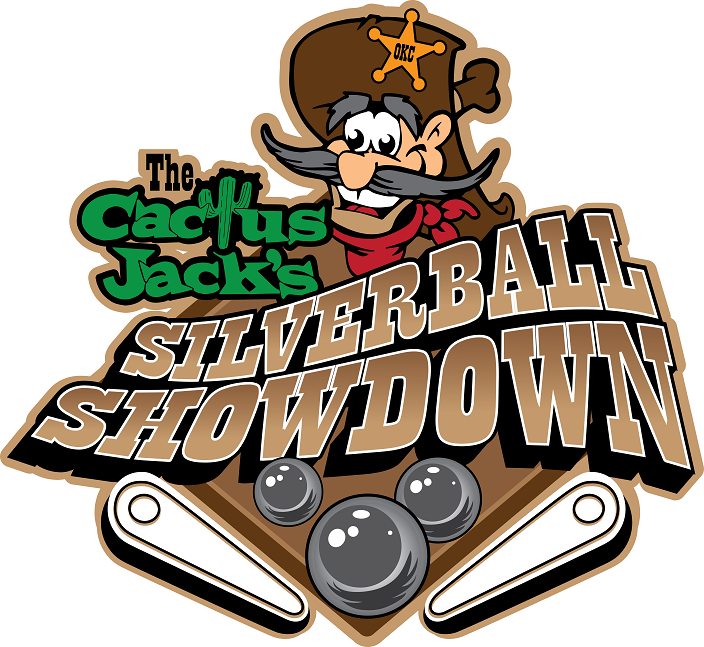 Qualifiers compete for the division prizes on Sunday, while everyone else plays in a consolation group knockout tournament. 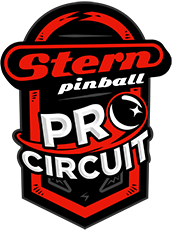 In addition to trophies and prize money, players will be competing for qualifying points for the Stern Pro Circuit. Spots are limited, so don’t hesitate! Awesome! Should we get a confirmation email letting us know that we are in? I got redirected to another page with no indication of having signed up for anything. I think that is normal. Maybe @MHS could kindly improve the lack of feedback with the next iteration. Josh, Ryan you are both confirmed. I’m happy to confirm anyone else who is concerned. Just shoot me a pm. Look out OKC Kat and I are registered. We might be there as early as the 8th if anyone is planning on knocking balls around. Planning on going to the Thunder game on the 11th. Registered! My favorite event of the year. Are there still spots left? I gotta decide how I’ll spend that weekend. What time have finals wrapped up previously? Yes, I still have a couple spots or so left. Finals on Sunday typically wrap around 6 to 7 PM. Thanks! I may not go because airfare was more than I thought it would be. Probably would have been cheaper a month or so ago, bummer. I have closed the registration process as we have reached capacity. I have sent emails to everyone registered that I have not otherwise confirmed directly. If you have not been contacted and believe that you registered, please contact me. Also, if you did not register and would like to attend, please contact me and I will add your name to the wait list. Again, if you are registered and cannot attend, please let me know so that I can open a spot on the waitlist. Since closing the registration, I have had a few people withdraw. If you would like to claim one of the spots please contact me via pm. Where are people staying? It’d be good to find a room in same hotel and share Ubers. I’m still in the process of evaluating potential machines, but here is my working list so far. Please note that some of these will change. I’m not super hip to all the abbreviations, is TW The Walking Dead? Is BBh Big Buck Hunter? Is BH Black Hole (I hope not. This game crushes my will to live.)? Laziness AND typos! Sorry for that.